When most Americans think of cranberries, they likely envision a can-shaped, Jello-like tube that makes it’s way to a dining room table once per year. However – these little fruits have so much more to offer. My home state of Wisconsin produces more cranberries than any other state, so I knew I wanted to chat with someone close to home. I connected with Mary Brazeau Brown, the owner of Honestly Cranberry, located in the Central Wisconsin township of Cranmoor. After our conversation, I’m convinced that cranberries, not turkey, deserve to be the quintessential Thanksgiving food (and not just in jellied-sauce form). 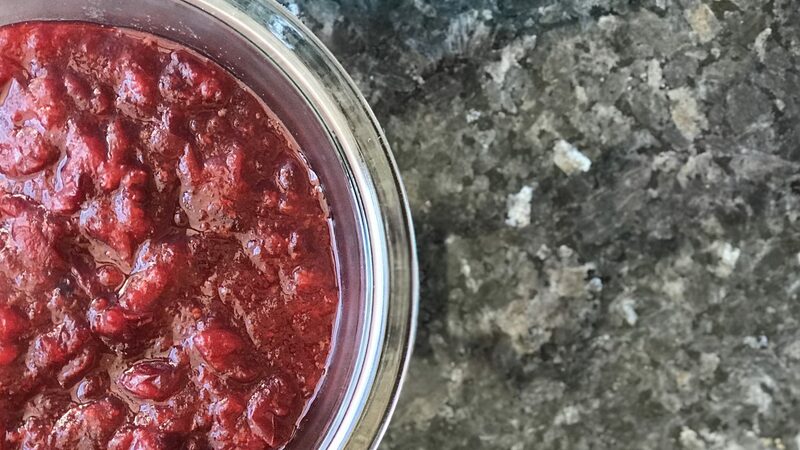 I learned a lot about cranberries from my chat with Mary, but one of the things I found surprising is how sustainable cranberry growing can be. It is a true “good for you” crop and can be as good for the Earth as it is for your body. The property where her cranberries are grown supports many types of wildlife and spans many types of land. Cranberry producers can grow their businesses while maintaining the same footprint — an uncommon feat in agriculture. Honestly Cranberry has been around for a few years, but the cranberries are grown at Glacial Lake Cranberries, which has been commercially cultivating cranberries since 1873. 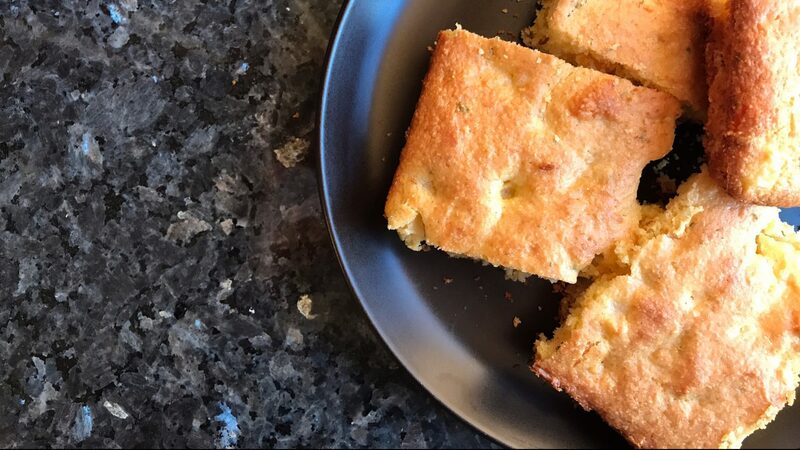 The fruit is native to North America and is only grown in a few regions of the country, like Wisconsin and Massachusetts. 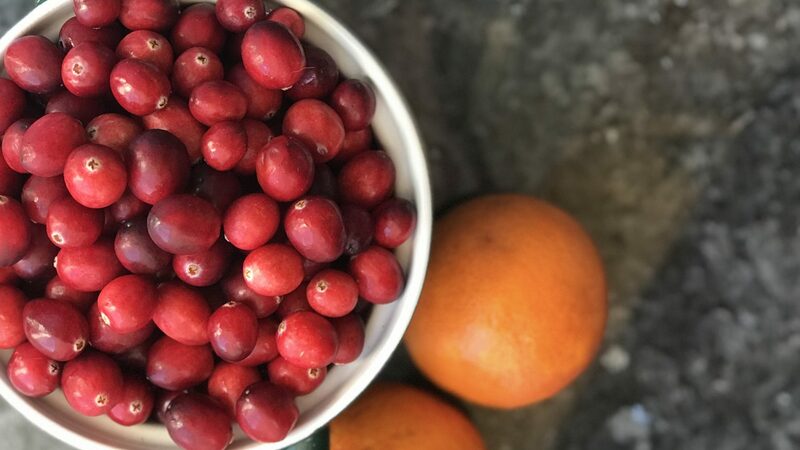 While there’s no evidence to support turkey being present at the first Thanksgiving, it seems likely that cranberries were, making it a true Thanksgiving OG. Being a cranberry producer, like any small business owner, comes with it’s own share of challenges, but Mary’s “cran-do” attitude (her term, which I love) is very inspirational. She and I spoke on a Monday morning, when I was fresh off a stressful commute, a busy start to the work day, and the looming stress of the holiday season approaching. She gave me great perspective that can be lost in the day-to-day. “Find your passion” and “live with no regrets” are phrases we hear a lot, but Mary backs them up with hard work and dedication. Excuse me, I have some cranberries to cook.